LIVE NOW - My First Disney Princess Snow White Toddler Doll Lightning Deal! You are here: Home / Great Deals / Amazon Deals / LIVE NOW – My First Disney Princess Snow White Toddler Doll Lightning Deal! 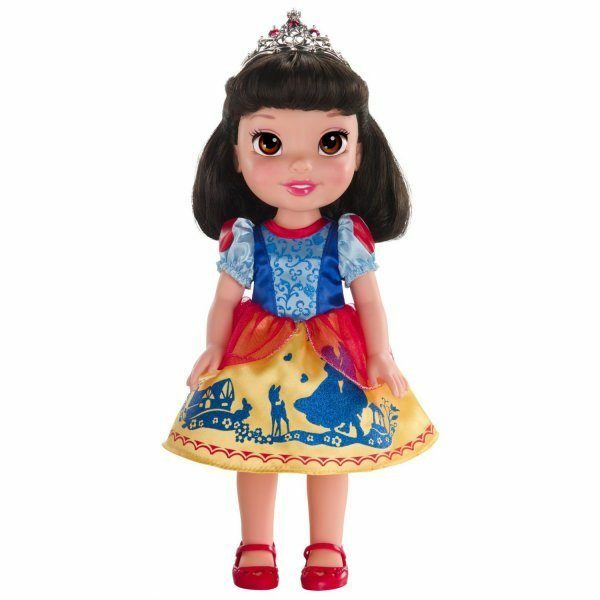 LIVE NOW – My First Disney Princess Snow White Toddler Doll Lightning Deal! Yay! The My First Disney Princess Snow White Toddler Doll lightning deal is live NOW! Make sure you grab this deal before it sells out! Your royal wishes will come true with toddler Princess Snow White!